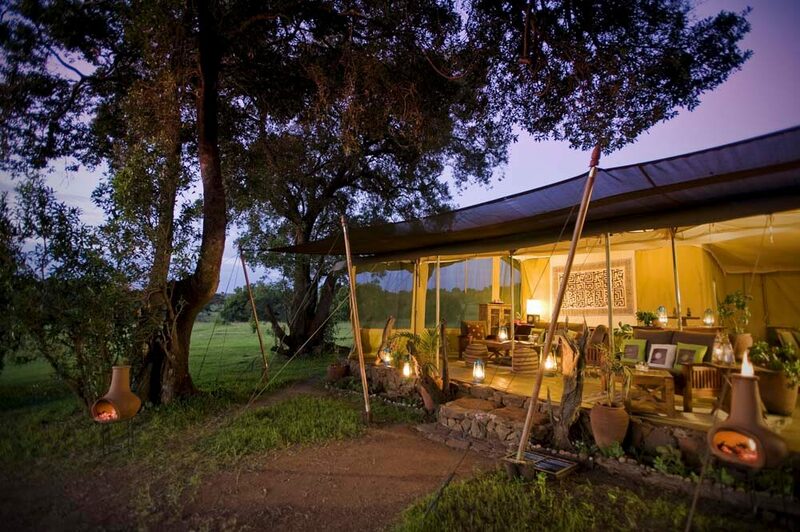 Tucked away in a beautiful, acacia-lined valley and protected only by a thicket of ancient olive trees, Kicheche Mara Camp is a familiar part of the landscape for passing animals. There are no fences; so creatures like elephants and giraffe feel completely at ease, strolling past within a few paces of the camp itself, on their way to the nearby Olare Orok stream. So you could easily do some game viewing whilst eating breakfast in the airy tented dining room that opens out onto the bush on three sides. 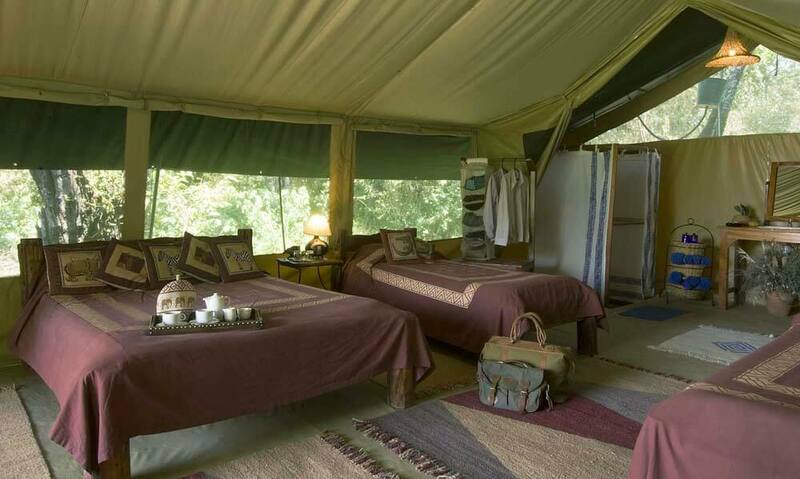 As well as taking part in a whole range of safaris and adventures designed around what you want to do.